The fact is, your Microsoft server requires more service and maintenance than a car. Your business relies on your server for daily operations. 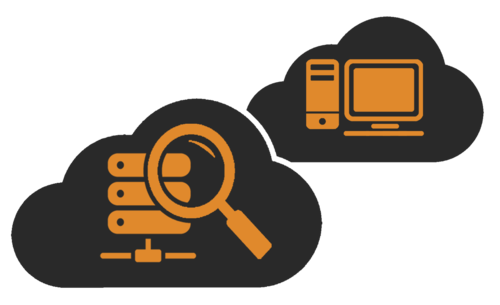 Networks Unlimited’s server and desktop remote monitoring service is designed to operate as the dashboard for your server, letting us know when potential issues arise. Also, we perform automated maintenance on your server as well as provide a scheduled monthly visit to your business to be sure your server is operating optimally.